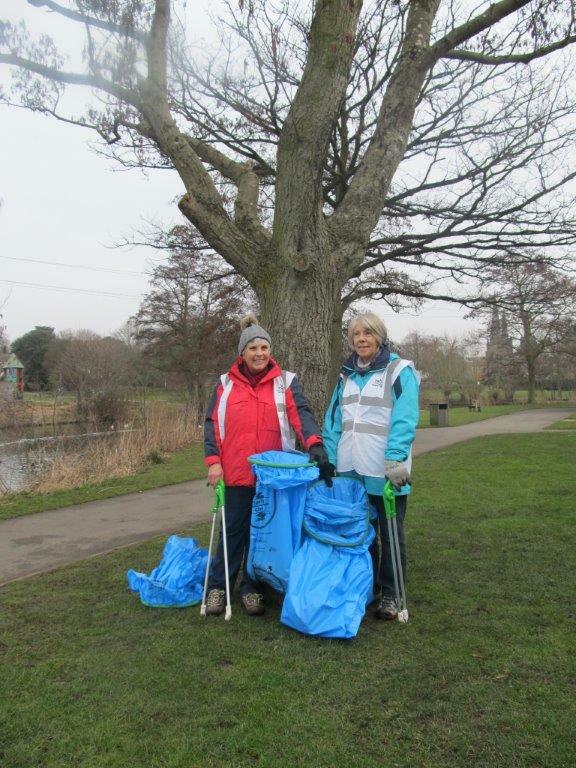 Many thanks to Sandra and Helen who joined our Community & Education Officer, Ruth Piddington, on a two-hour deep litter pick of Beacon Park’s woodland area on Friday 9 March. 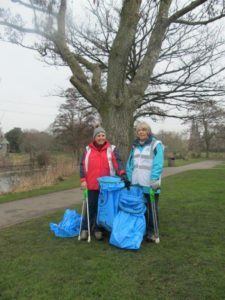 This event was part of the Great British Spring Clean community litter pick that had to be rescheduled due to the snowy weather earlier in the month. Together, the women removed fragments of glass, bottles, cans and a lot of plastic – all unsightly and harmful to wildlife and pets.